Makati's restaurant and lounge bar for the hip and happening has more to offer with its 'Progressive Asian Fusion' cuisine. Come home to the beefy goodness of Wagyu in this deli at The Fort. Kalbi braves the foodcourt convention by introducing to the Filipino patrons a fusion of Korean and Mexican cuisine. 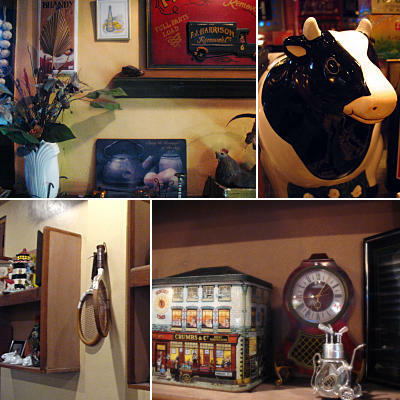 A house-turned-restaurant offers its diners a selection of comfort food within a cozy environment. 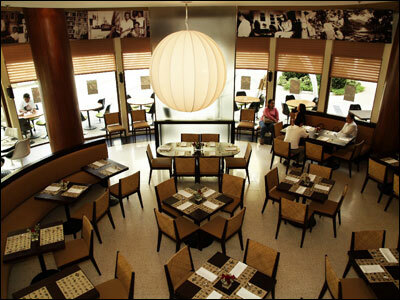 Chef Niño's fusion of Japanese and French cuisines may be odd in thought, but surprisingly not in taste. Sutra Restaurant & Bar is a new place in Bonifacio Global City where you can celebrate relationships through dining. Twenty One Plates features 21 dishes that make you rethink—or rather 're-taste' what you normally eat at home.